Since the rise in popularity of blockchain technology across the world and particularly in the United States, government agencies are now looking to create the best strategies for its use. 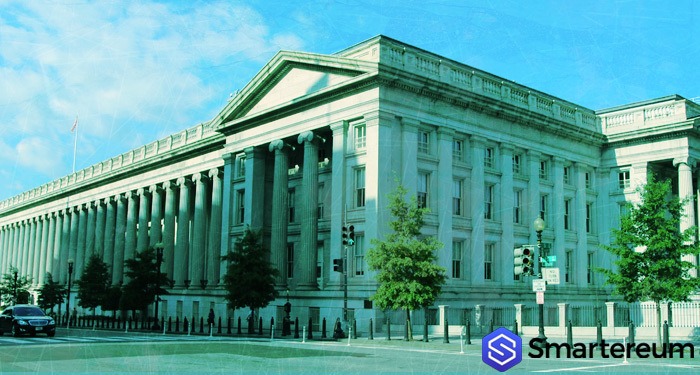 The U.S Treasury has now published an article to guide government agencies interested in using blockchain technology. The article which first appeared on its website offers advice in adopting blockchain or distributed ledger technology (DLT) in their systems. According to the article, it states that “Blockchain is a technology that has the potential to solve problems. Developing a deep understanding of the problem you’re trying to solve is an important first step for deciding whether blockchain is the right tool.” The article written by the Treasury’s Bureau of Fiscal Service (BFS), contains five important lessons the service learnt while experimenting with the blockchain technology. The BFS blockchain pilot program which began in October attempts to use blockchain to track physical assets such as computers and smartphones, and agency officials praised the technology’s ability to reduce fraud and increase efficiency. Additionally, the article revealed that at least half of the project was dedicated to understanding and documenting the blockchain technology processes. It also recommended that having agents from across all spectrum of the office can impact positively on the development of blockchain application. [perfectpullquote align=”full” bordertop=”false” cite=”” link=”” color=”” class=”” size=””] 1. Determine if Blockchain is a Good Fit. 2. Understand Pain Points (and Good Points). 4. Build a Diverse Project Team. Besides blockchain, businesses who wish to accept bitcoin or other cryptocurrencies need to consider certain factors one of which it tax filings. The Internal Revenue Service (IRS) recently reminded taxpayers that profits made on virtual currency is reportable on their income tax returns and the consequences for refusal to properly report their profits are liable to legal actions and penalties against them and the stipulated deadline for this law to take effect is on 27th of April.